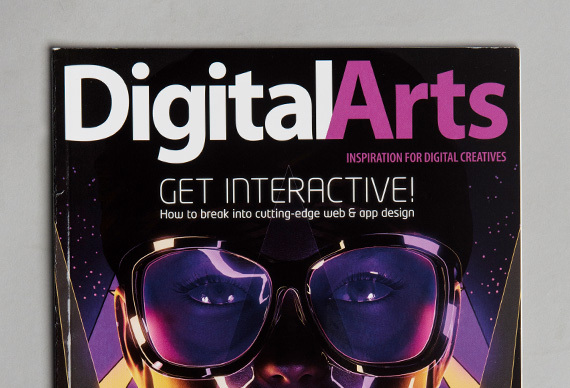 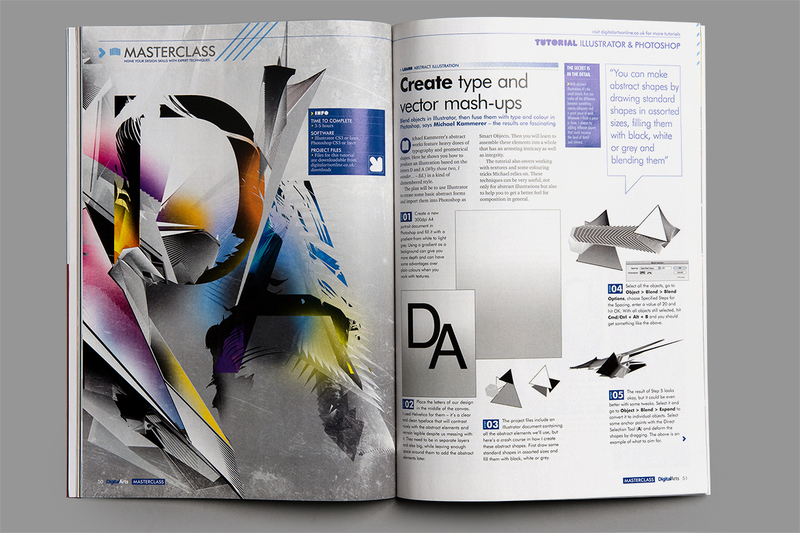 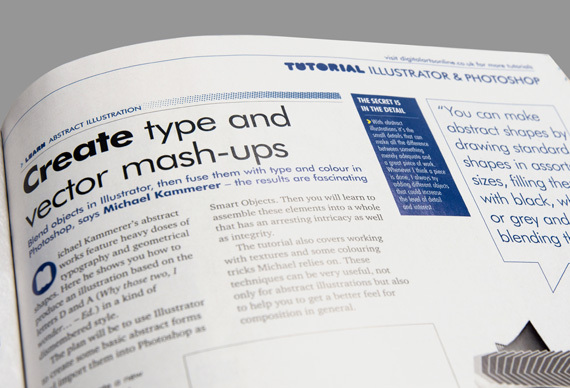 A tutorial written for Digital Arts magazine (UK) about abstract typography illustrations. 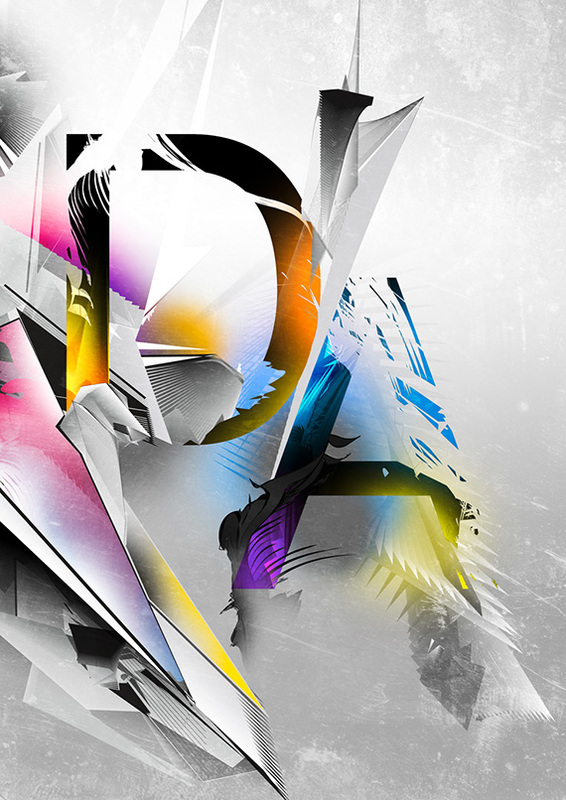 This was the first time I shared some of the techniques I usually use to build my abstract artworks. 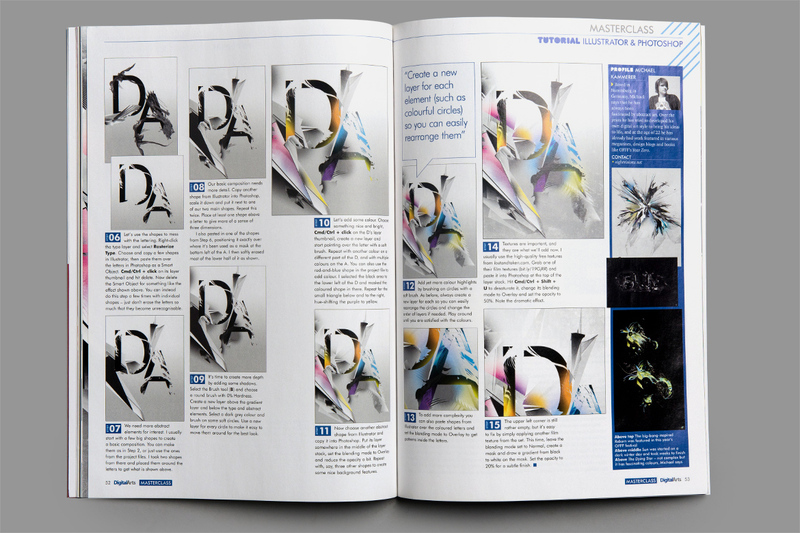 It has been released in the november 2011 issue and is also available online.